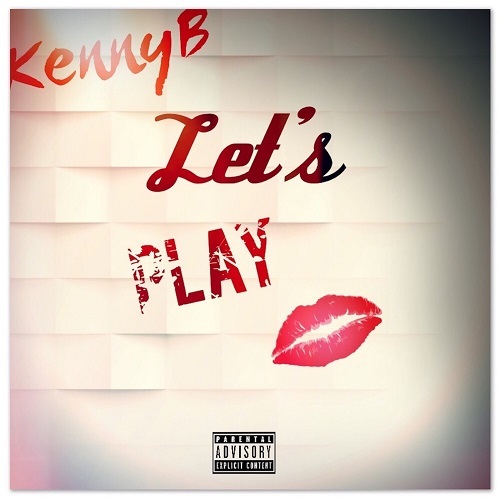 Independent Record Label Bottom2thatop Records artists R&B singer Kenny B a Toledo, Ohio native releases his new hit single “Let’s Play”. The Ohio R&B singer Kenny B new music & R&B sound is sweeping the world by storm and breaking the Internet. Kenny B is prepping for a breakout career as one of the future talented R&B artists that will create timeless music.